Hanging from a Lamppost, Parody Song Lyrics of George Formby, "Leaning on a Lamppost"
Song Parodies -> "Hanging from a Lamppost"
But left-wing shout "Fascisti must die"
Can't believe others know TOS too! 5s. I've had the idea for this running round my head for years... don't know why I didn't get round to writing it 'til now. 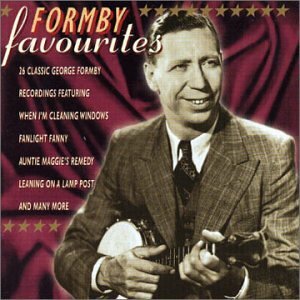 Steven - seeing as this is georgeformby2.shtml, I'd guess that the only other Formby parodies are my two "When I'm Cleaning Windows" variants.. so I'm quite surprised, too, that there's people who know this one. Incidentally, the "trains running on time" bit is urban myth - I checked on snopes - but seeing as this is written as El Duce in the first person, I reckoned a bit of trumpet-blowing would be expected, historical accuracy taking a back seat. 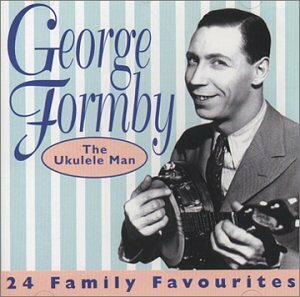 Anyway, thanks to all for commenting... say, does anyone know "With me little ukelele in me hand"? [SOTM] Original and very well-crafted. Love the bleeder/indeed a/leader rhymes. (SOTM) Thanks for the link included Phil, as I had forgotten much about Mussolini. Not sure if this was intentional on your part or not but I got the idea of his corpse singing this. I suppose "ghost" was more like what I was thinking than "corpse". But yes, you get the idea. so he should have changed his name from mussoleani(ng) to mussohanging. now ill have to get out my history book. DKTOS but cute title. Any chance there's a recording of this somewhere on the net? (SOTM) Wish I knew the OS, this is a very good and funny read. Loved the "starting to stink and somewhat damp" line. (SOTM) Twisted! Great job, and thanks for the link to the OS. (SOTM) Still moody, morbid and excellent. Fascistastic! 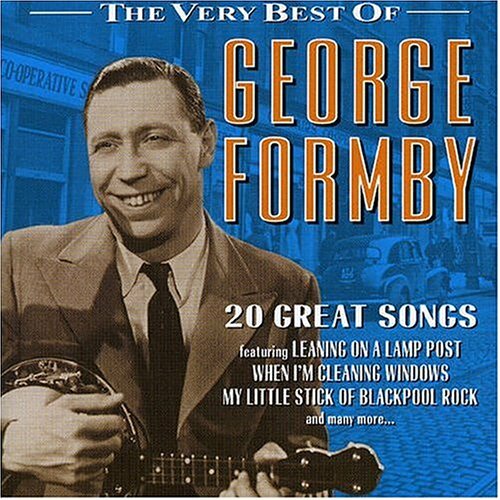 I don't know George Formby, alas, but I know this song thanks to Herman's Hermits. Thanks for the link to the always-reliable Wikipedia. I didn't know that Mussolini had coined the term "Axis Powers." Anyhoo - Nice job! I love the bitterly/Italy couplet and, especially, "absolutely powerful and nearly incorruptible." (SOTM) Horrifically and hysterically historical, indeed. (SOTM) Dark and intriguing...top stuff. DKTOS but well done. I also liked the 'bitterly/Italy' couplet. Mmm, charming. Fine rhyming throughout, Phil. 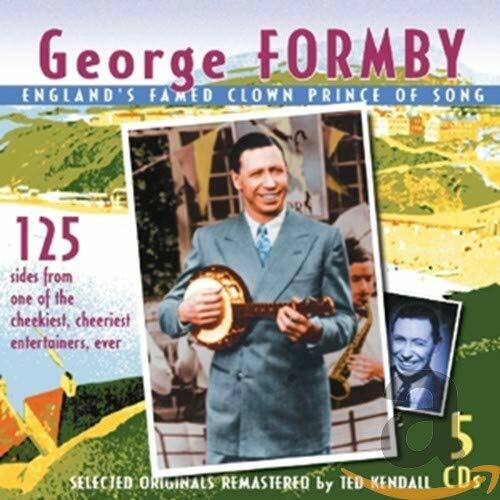 The address of this page is: http://www.amiright.com/parody/misc/georgeformby2.shtml For help, see the examples of how to link to this page.